A successful French farmer travels to the Commonwealth to find out about farming practice – and sees the products of vinery for the first time. His diary records his experiences, until a sudden cut-off – after which a formal investigation then pieces together what happened next. In an alternate 1887, a successful French farmer travels to the Commonwealth – ‘the Land of Devils’ – to study crop rotation and other advanced farming techniques developed by Thomas Coke, the second Earl of Leicester, at his home in north Norfolk. To his shock and amazement, he is introduced to the creations of vinery – and wants to take these home with him to France. His journal records his experiences in England – yet the text comes to a sudden stop, in the middle of a sentence. 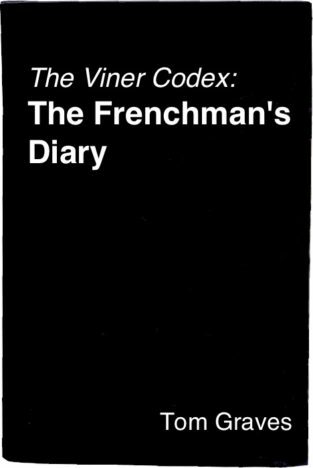 A formal investigation by the Institute of Viners pieces together the picture of what happened next – and the ultimate fate of the Frenchman and his family.